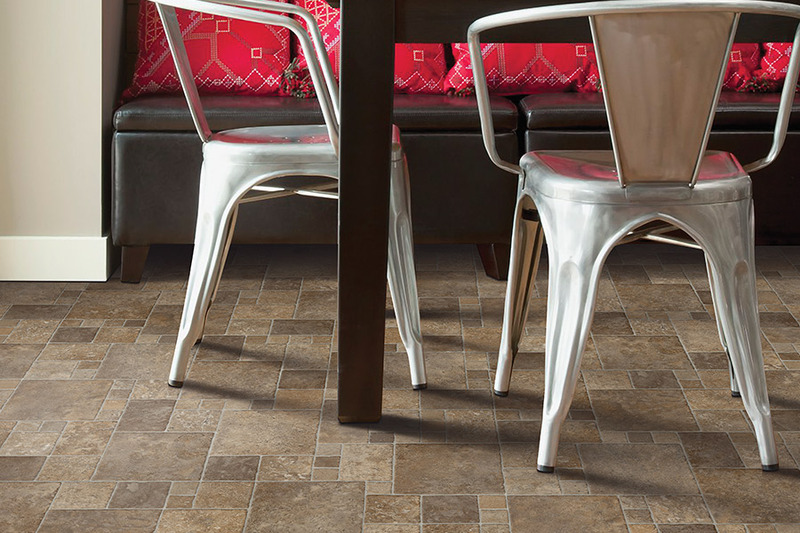 Vinyl flooring has been on the market for a long time, and has been used by homeowners for many years. 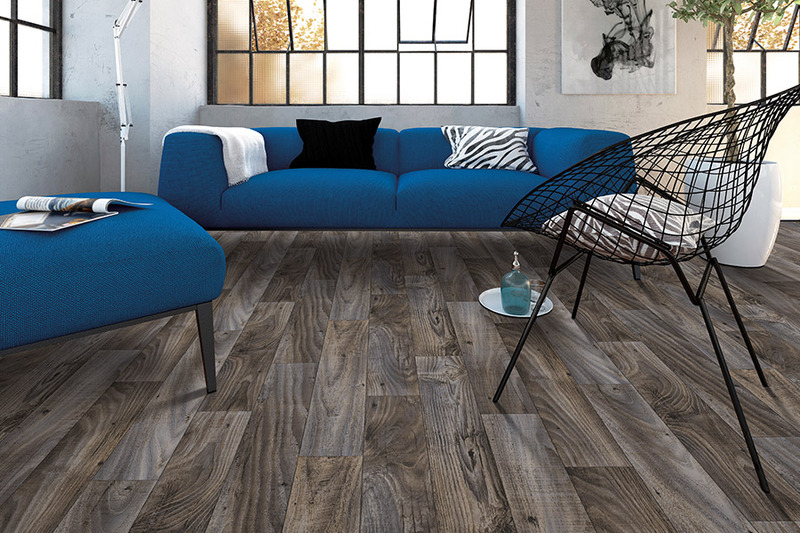 Luxury vinyl plank (LVP) is a newer arrival, when it comes to this type of flooring, but it reflects all the technological advances and craftsmanship that has gone into the material, in the years it has been in existence. 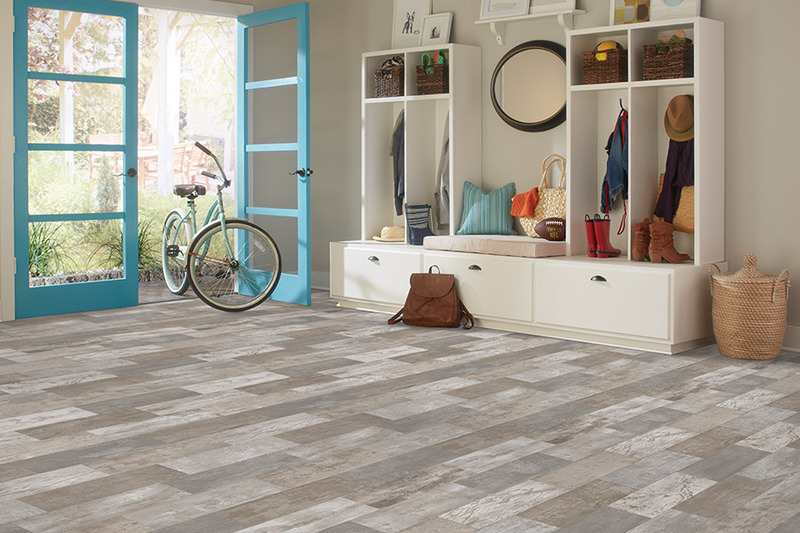 You might be surprised to find out that this one flooring can cover all your needs and still have benefits that surpass that. It’s definitely worth stopping to take a good look. At Diamondback Flooring, we are committed to going the extra mile for our customers. 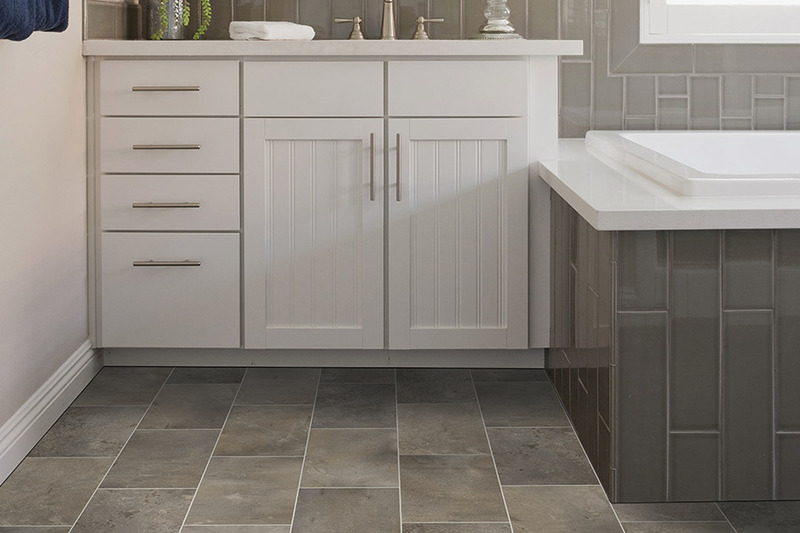 Whether you’re looking for the perfect material for your floors, or an affordable option for a strict budget, we’ve got just what you need. What’s more, our service professionals will be happy to help you even if you’re not sure what it is you need. Our mobile showroom proudly serves the areas of Phoenix, Tempe, Mesa, Scottsdale, Glendale and Chandler, Arizona, and we’d love to serve you as well. 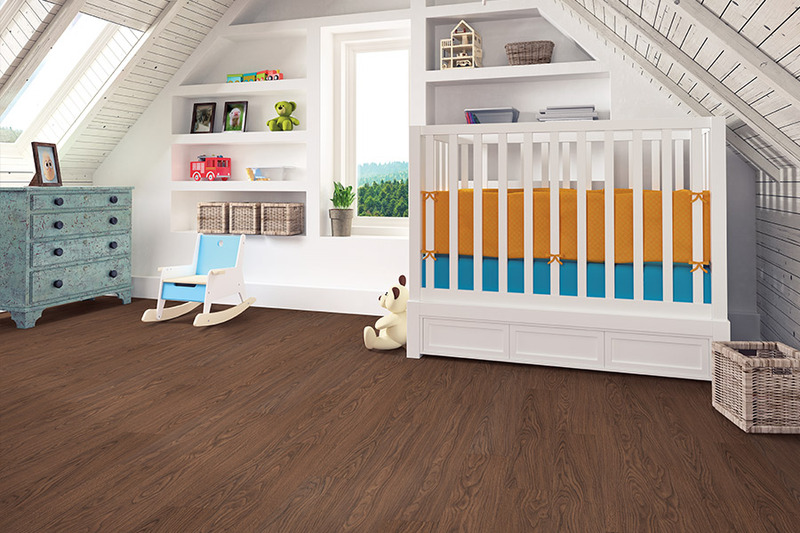 One of the things that draws homeowners to luxury vinyl plank is the fact that it can so easily mimic the real-wood look. There are many options to choose from including species variety, stain color and plank width. Thanks to the amazing 3D printing process that goes into the design layer of LVP, you’ll even notice that the grain looks amazingly real. It’s a great choice for those homeowners who want the look of solid wood floors, but might not have time to install or maintain the real thing. Durability is a factor that is close to the heart of many a homeowner. No one wants to have a brand new flooring installed, only to have it need replacing in a short time frame. But you won’t have to worry about that with LVP. This flooring can stand up to a great deal of everyday household wear and tear, and it will be years before you may even notice it. The wear layer is primarily responsible for holding off the signs of damage, so the thicker the better. 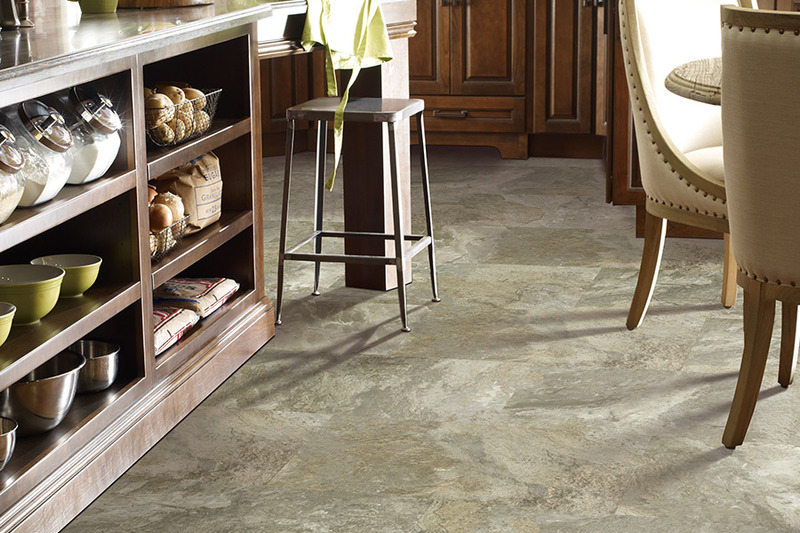 LVP also installs quickly and easily, and you’ll be able to walk on these floors as soon as that installation is finished. Afterwards, you’ll be pleased to find that cleaning and maintaining these floors is so simple, it hardly takes any time at all.